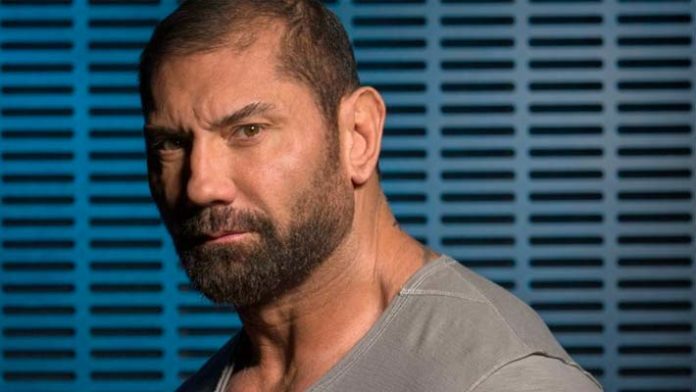 As if to add further insult, the 1000th episode of SmackDown takes place in his hometown of Washington, DC – something Batista highlighted in his Tweet. With it being a milestone episode of the show, WWE will probably attempt to bring in a lot of former superstars that became synonymous with SmackDown and it’s success, including WWE Hall Of Famer, Edge, and The Undertaker, to name just a few. With Jericho offering Batista an “open invitation” into the Alpha Club in NJPW, and Batista’s name still a recognisable commodity within the industry, Batista probably has some very real alternative options if he ever chose to wrestle for another company. As it stands, “The Animal” appears to have unfortunately been left outside in the cold by the WWE once again.